What is “IYOS”? 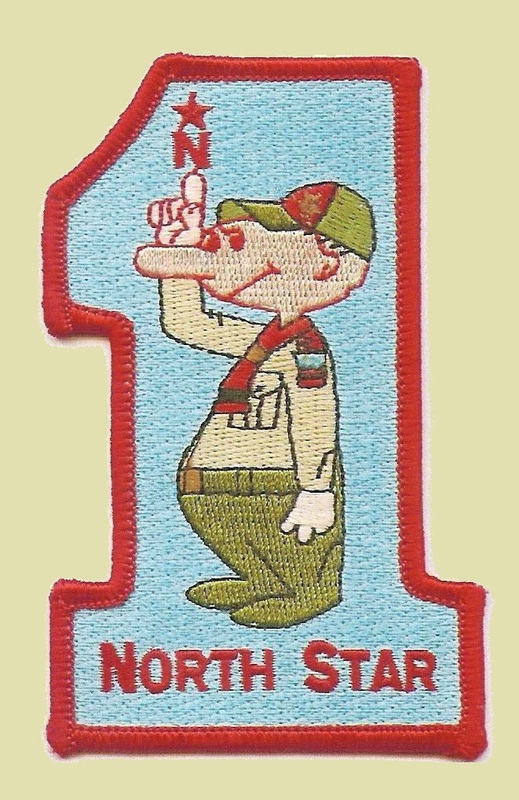 It is the “Ideal Year in Scouting.” It is the way for the Crossroads of America Council to tell you what the Best Practices for units will be in the next 12-18 months. What camping opportunities and activities are coming up. When deadlines for summer camp are. When rechartering will take place. When popcorn sales will begin and end. How unit budgets should be developed. How big summer events can be paid for. Council is in the process of rebuilding the website dedicated to IYOS. Make sure to stop in regularly and monitor the progress. Hopefully you will learn something every time you stop in. We expect the 2018-2019 district calendars to be added in the next couple of weeks. 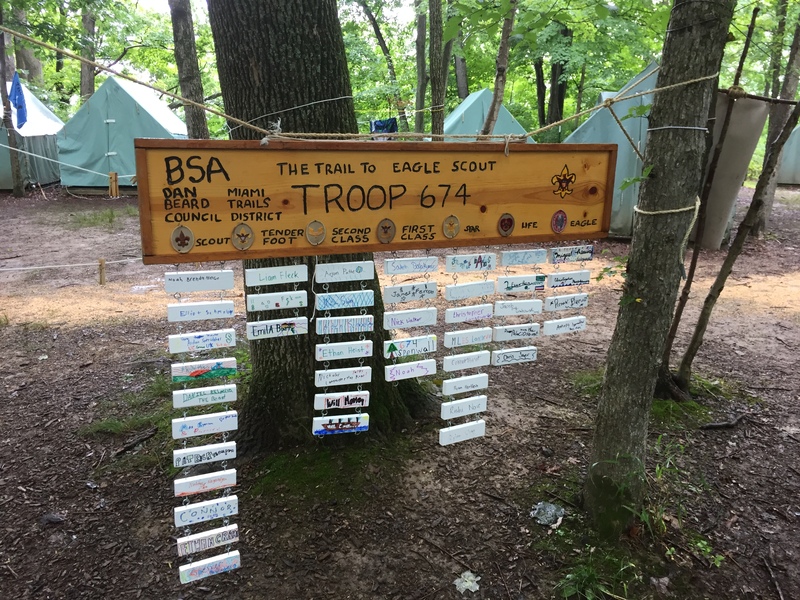 This entry was posted in Adult Education, Cub Scouts, District Committee, Ideas for unit outings, Journey to Excellence, News, Policies and Procedures.